Outcome based education (OBE) is an educational theory and it is being used worldwide to improve the teaching-learning process. OBE system creates the foundation for clarifying the goals or outcomes of each part of an education system and at the end of the educational experience, it is expected that each student should have achieved the predefined goal. To achieve this outcome the role of teacher is important. There is no specified format of teaching or assessment in OBE. The role of the faculty adapts into instructor, trainer, facilitator, and/or mentor based on the outcomes targeted. Benefits of OBE based education system are many. Since OBE focuses mainly on outcomes or goals, it creates clear expectation of what needs to be accomplished by the end of the course. The clarity of outcomes or goal helps in designing and planning the curriculum. It also clears what knowledge and skills are required to achieve the goal. The OBE system provides flexibility to instructors. The key part of OBE is involvement of students in the classroom. 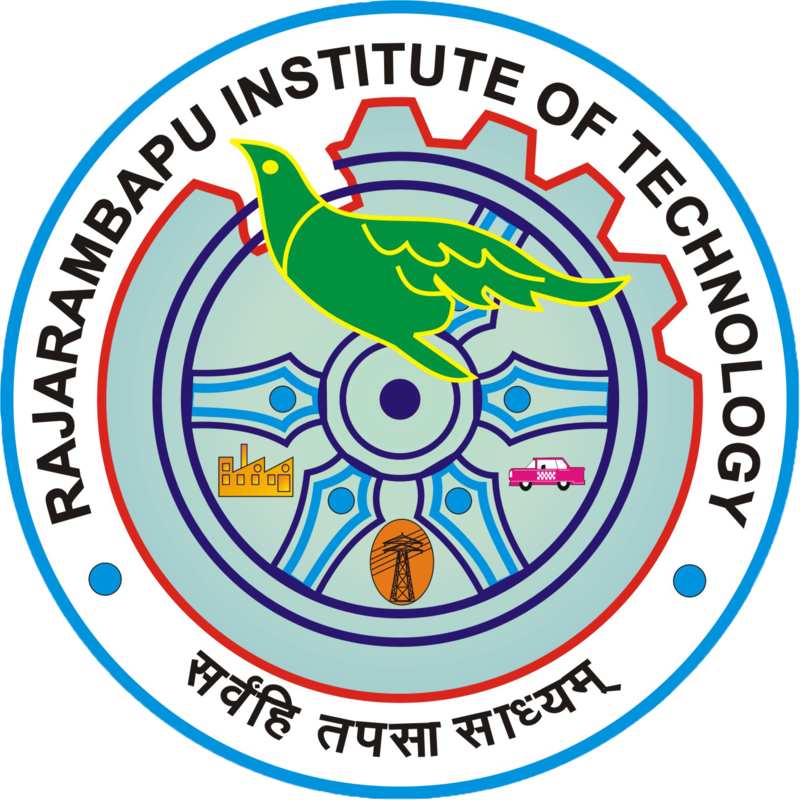 Rajarambapu Institute of Technology (RIT), Rajaramnagar, is also practicing outcome education system. To improve the teaching-learning process many innovative teaching tools are being used in RIT such as Creative teaching, Real world learning, Brainstorming, Role Play, Classes outside Classroom, Audio and Video tool, Think Pair Share, Project based learning and Teamwork etc. In view of the importance of OBE system, RIT has started publishing a Journal named “Journal of Engineering Education Transformations” (JEET) yearly. Indo US Collaboration for Engineering Education (IUCEE) is publishing JEET Journal in partnership with Rajarambapu Institute of Technology. To nurture OBE based education system deeply in the RIT, competition named “Innovative Practice League” organized every year.